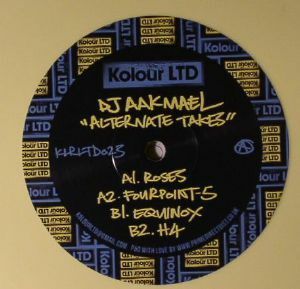 DJ AAKMAEL Alternate Takes vinyl at Juno Records. Dusty and soulful deep house jams from Richmond, Virginia's DJ Aakmael aka Greg Stewart who has actually been producing since 2004 on a variety of labels but mainly his own imprint, UnXpozd Entertainment. First track "Roses" utilises some stunning grand piano and trumpet solos as well as a sample from 'Jean" by Rod McKuen to accompany some tight rhythm patterns and rich strings. 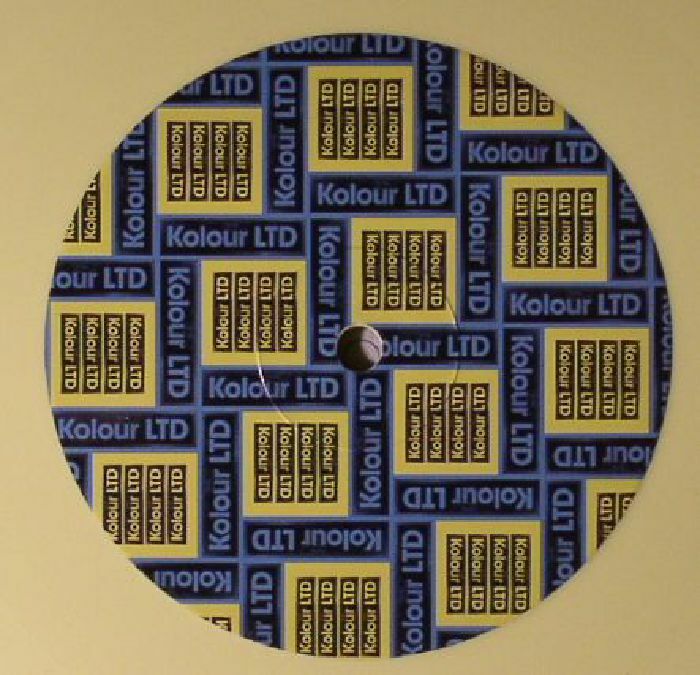 "Fourpoint-5" is classic deep house reminiscent of old Mr. Fingers, in all its emotive and melancholic glory. On the flip there's "Equinox" keeping on with a deep and soulful Detroit deep house sound that fans of Kai Alce would appreciate while "H4" ends things on truly uplifting note, with its dreamy xylophone vibes working with some more nice trumpet sounds and rich strings on a seven minute epic reminiscent of Chris Brann's Wamdue Project from way back. This is quality!